Yes, it is finally time to announce the winner! I've e-mailed you asking for your mailing details! And, as I mentioned, I wanted to send another small Halloween surprise for the best costume story! 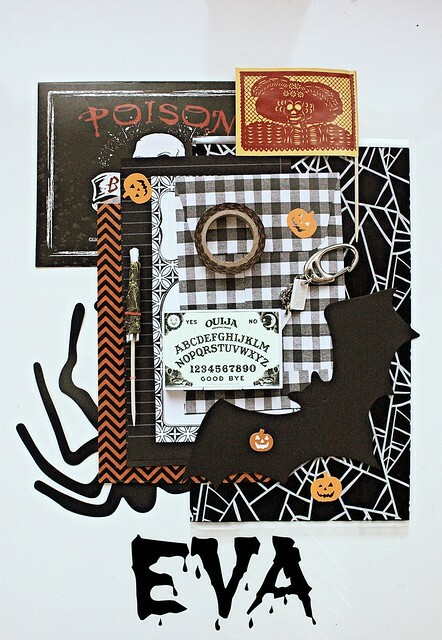 Since I really liked two, I am sending Halloween mail for Mary and Caddi! Mary's getting mail because of that amazing Edward Scissorhands costume and Caddi for the fun story about a Colombian couples costume! Watch your e-mails ladies! Thanks for all your stories and entries! I'm excited as well! :) Thank you! I just sent you an email a few minutes ago.